Samsung has introduced its Galaxy A8s smartphone as Galaxy A9 Pro (2019) exclusively in South Korea. The phone, which have a model number SM-G887N, will be heading to the aforementioned country on February 28th with KRW 599,500 ($533 USD) price label tagged to it. 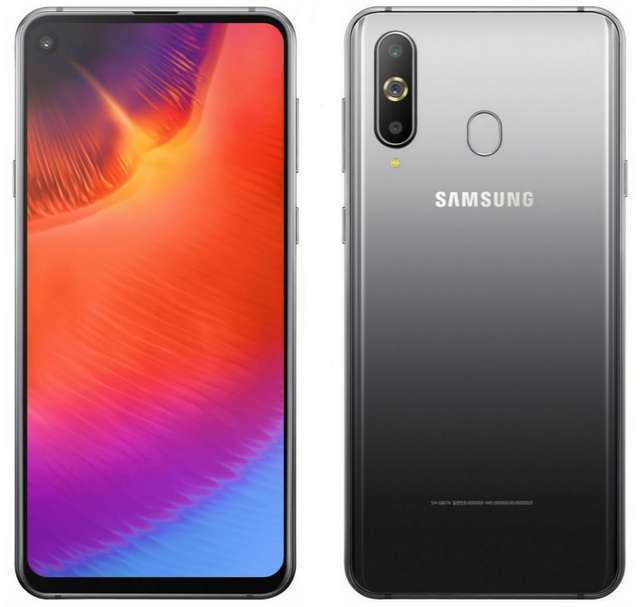 The Galaxy A9 Pro (2019) uses the Infinity-O LCD display panel with an hole in the display that houses the front camera, which is one of its major highlights. It comes equipped with triple rear-facing camera; the main camera features a 24MP sensor, the secondary is a 10MP telephoto lens, while the third is a depth-sensing 5MP sensor. The phone runs Android 8.1 Oreo, sports a fingerprint sensor at the back, supports dedicated dual SIM, and is powered by a 3400mAh battery. The phone comes in Blue, Gray, and Green colors.